You’re entrenched in the social media scene. That’s what marketing does for your business. Good marketing helps your audience understand why your product or service is a better choice than your competition. It will either have no impact or a negative impact on your business. No matter what industry you’re in, it’s in your best interest to know what’s up when it comes to marketing. #1: You check your analytics daily. #2: You think it’s the end of the world when you realize a typo after you email your list. #3: You follow people in hopes of them following you, then unfollow them if they don’t reciprocate the follow. #4: You read marketing-related articles in the restroom. 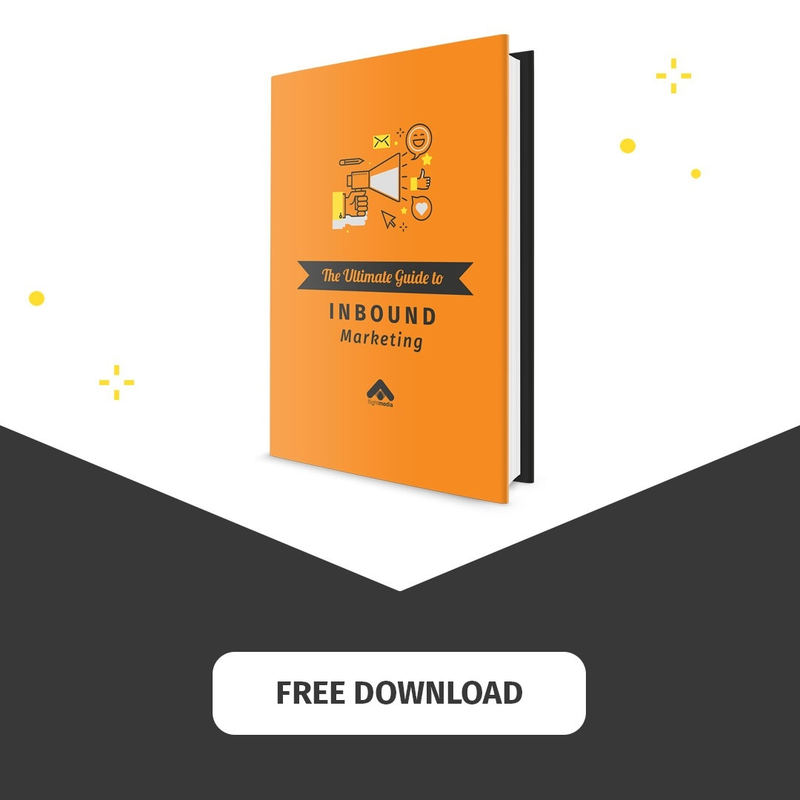 #5: You are blown away by Hubspot’s genius methodology. #6: You shorten every URL. #7: You know what [tooltip text="ROI" gravity="nw"]Return On Investment[/tooltip] is. #8: You sign up for a million 'free trials’ of streamline marketing softwares. #9: Your advertising budget is never big enough. #10: When someone says, “There was a lot of traffic,’ you immediately think it’s a good thing (even if it's about automobiles). #11: You have pondered the idea of purchasing followers. #12: You type extremely fast. #13: You reply to blog comments within 30 seconds of getting the email notification. #14: You get giddy when you hear the word “leads” or “list-building”. #15: You use SEO grading tools for individual blog posts. #16: You now what [tooltip text="MQL's" gravity="ne"]Marketing Qualified Leads[/tooltip] is. #17: You stop reading a blog if the format is bad, nothing is bolded, there are no images, or there are no links. #18: You love the word “CTA”. #19: You know what [tooltip text="CTA's" gravity="nw"]Call-To-Action[/tooltip] is. #21: You have 10 tabs linked to social media, email, marketing tools, and Google open at all times. #22: You secretly admire web & graphic designers. #24: You think of every client as a case study. #25: You’ve used Mailchimp, Aweber, Get Response, Constant Contact, Infusionsoft, or Hubspot. #26: You can’t wait to print reports. #27: You scream like a little girl (inside) when reports are good. #28: You know what CPC, CPM, CPL, and CPA are. #29: Content Marketing is your best friend. #30: You use #Hashtags in every tweet. #31: All your social media networks are linked. #32: You schedule out all social media ahead of time. #33: You think about ROI and conversion rates while you drive, sleep, and eat. #34: You care more about quality leads, than leads. #35: You want to create a new excel spreadsheet for everything. #36: Your sales funnel is everything. #39: Google Ads and Facebook Advertising are mandatory. If you don’t see yourself anywhere in this list, it’s time to start thinking more about marketing and the positive effect great marketing will have on your bottom line – it’s make-or-break. Do you need some help to ramp up your marketing efforts?